The Australian Competition and Consumer Commission recently launched a national campaign a good ladder safety initiative ‘Ladder Safety Matters‘. 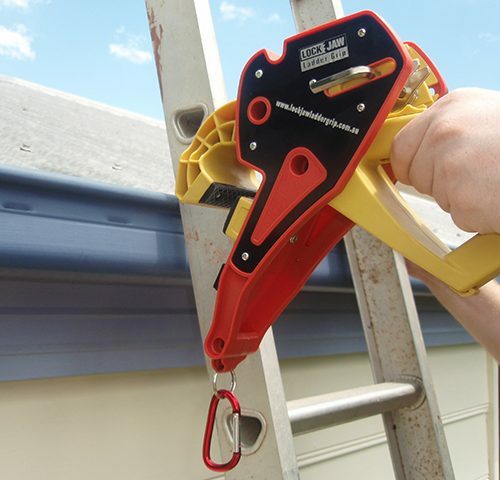 Video – How does Lock Jaw Ladder Grip work…. Should you wear a bike helmet to prevent ladder injuries?